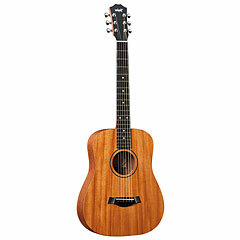 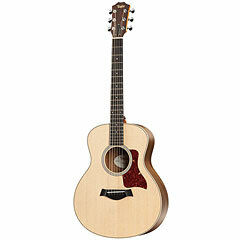 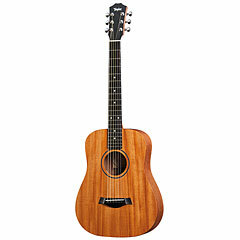 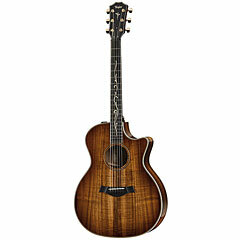 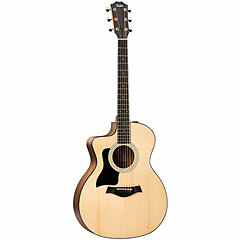 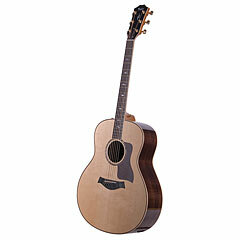 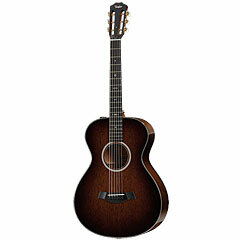 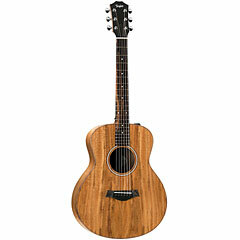 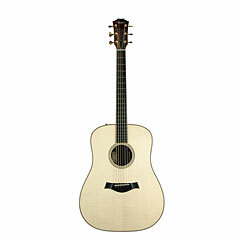 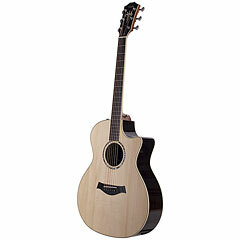 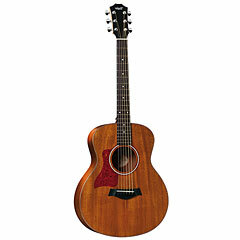 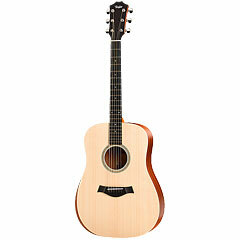 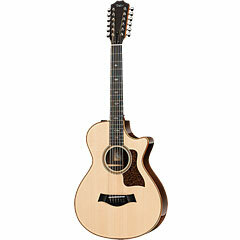 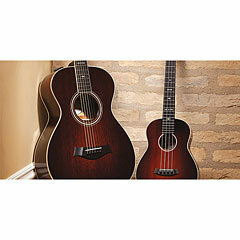 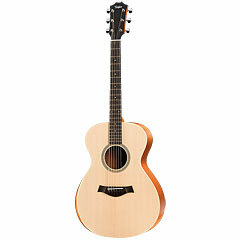 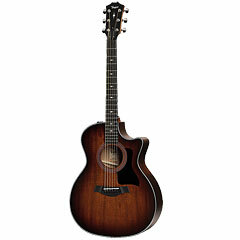 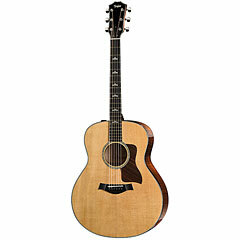 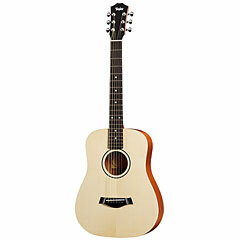 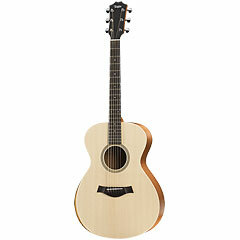 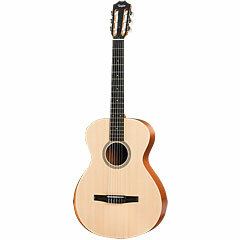 Taylor acoustic guitars are among the best and most beautiful instruments in the market. Every acoustic guitar player should own at least one Taylor. 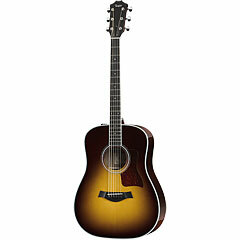 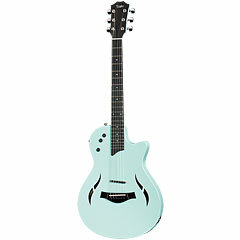 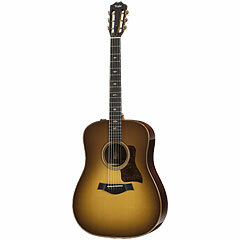 Apart from Martin and Gibson, Taylor-instruments belong to the most popular guitars worldwide. 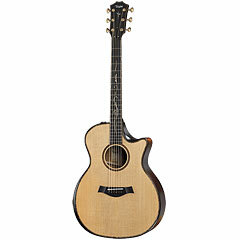 Bob Taylor’s company makes beautiful guitars with an immaculate finish in absolute stunning quality and with an exquisite sound. Acclaimed endorser such as AMERICA, NEIL YOUNG, LEO KOTTKE, DAN CRARY, NANCY GRIFFITH and KATHY MATTEA depend on the perfect Taylor sound, the stunning pickups and the unmatched handling of this premium brand whilst performing. 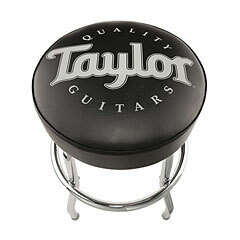 Bob Taylor, his Partner Kurt Listug and about 10 employees founded the company Taylor Guitars in Lemon Grove, California in 1974. Taylor Guitars has grown to one of the leading american guitar manufacturers with over 500 employees ever since. Bob Taylor himself has developed several innovations in guitar building and new manufacturing techniques for the processing of precious woods. 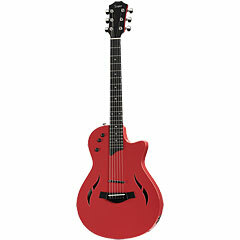 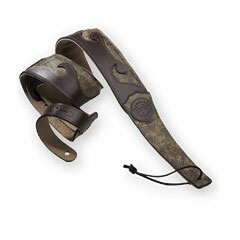 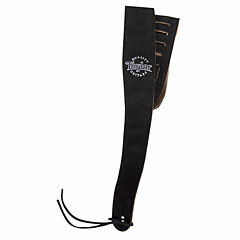 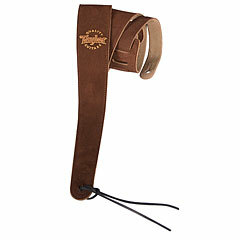 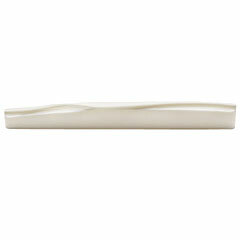 Examples include the bolt-on neck or the Expression pickup-system. 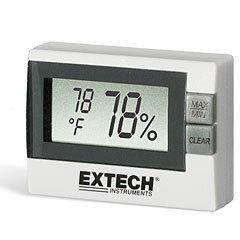 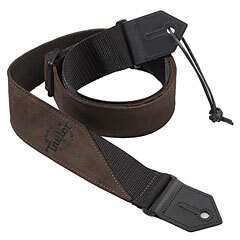 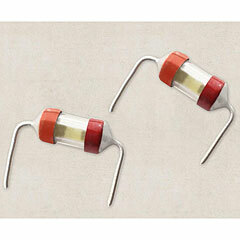 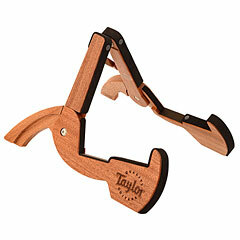 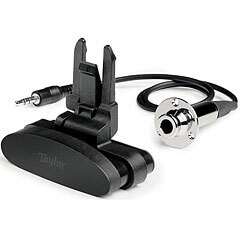 Taylor has a very interesting and manifold product range. 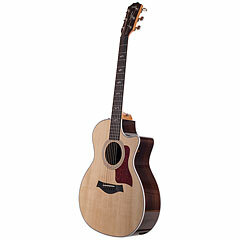 The most successful Taylor guitars are the 300 and 400 series. Once or twice a year Taylor builds special runs like the Spring Limiteds and the Fall Limiteds. 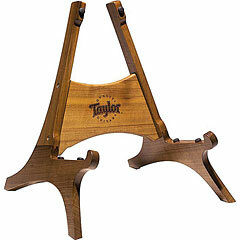 Bob Taylor is known to have pulled out the most exclusive woods from his private vaults to create extremely exclusive models. 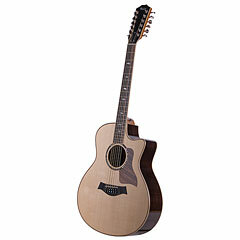 Such instruments are the Taylor Cujo, Taylor Koi-Fish, Taylor Grey Whale or the Taylor Sea-Turtle and they are very sought-after collectors pieces.Taylor offers an extensive range of guitars suitable for every playing situation, be it at home or onstage and they also go that extra mile, like the use of complex inlays or the use of unique materials. 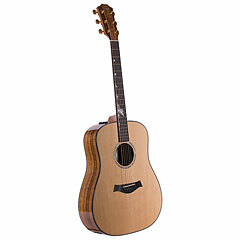 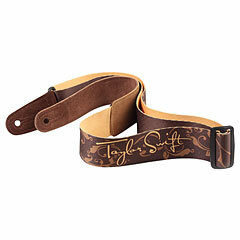 Taylor has always been a pioneer of using modern technology for the production of acoustic guitars. 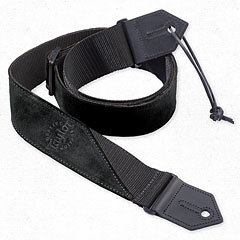 The use of computers for designing as well as for production, have truly built a strong foundation for the ever-rising quality standards and new developments. 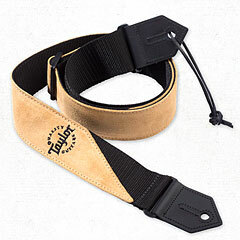 Taylors patented neck-body connection introduced in 1999 and the Expression pickups developed together with audio legend Rupert Neve in 2003, have made the company to what it is today: a leading high end producer with a proud output of over 250 instruments a day. 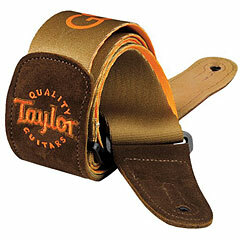 Not to long ago Taylor, started to make ground in the mid price range sector. At first with 3/4-tuition guitars, better know as Baby Taylors, and then with the Taylor 15/16 Big Baby and eventually with the full-grown Taylor dreadnought 110-GB. 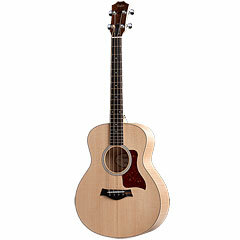 The range has grown to a total of 13 different models, with over 60 individual versions all finished in a impressive quality, as well as a range of wonderful limited editions. The Taylor guitar endorsers include: Bryan Adams, Aerosmith, America, Willy Astor, Beach Boys, Blink-182, Michelle Branch, Jeff Bridges, Cheap Trick, Cranberries, Neil Diamond, Dixie Chicks, Duran Duran, Doyle Dykes, The Edge, U2, Fleetwood Mac, Reinhard Fendrich, Peter Frampton, David Gilmour, Green Day, Billy Idol, Mick Jagger, Don Johnson, Mark Knopfler, Lenny Kravitz, Kenny Loggins, Madonna, Peter Maffay, Maroon 5, Richard Marx, Matchbox 20, Dave Matthews, Mickey Meinert (Juliane Werding, Schiller), Alanis Morissette, Jason Mraz, Chris Norman, Christoph Papendieck (Marianne Rosenberg, Schiller), Brad Pitt, R.E.M, Axl Rose, Richie Sambora, Schürzenjäger, The Scorpions, Bernd Stelter, Styx, Sum 41, Andy Summers, Travis, Shania Twain, Otto Walkes, Robbie Williams, Nancy Wilson, Neil Young and many more.